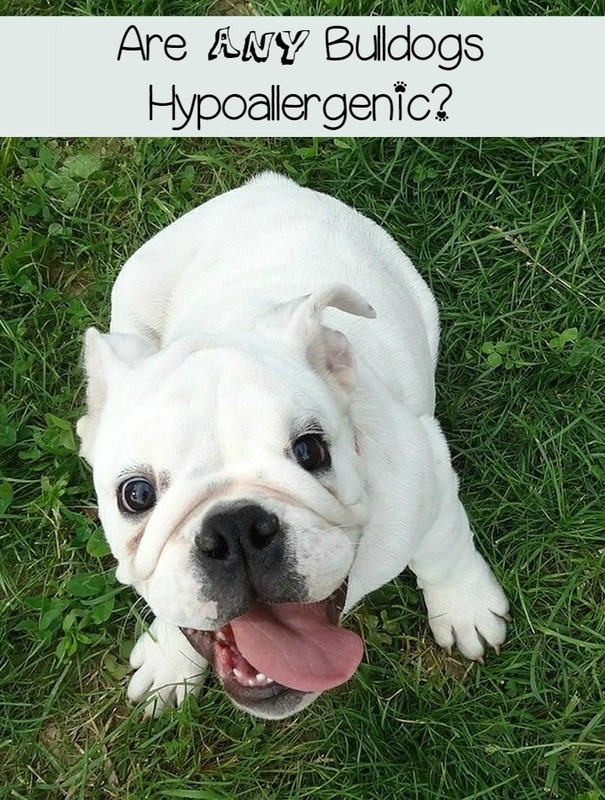 Bulldog Breeds - Are Any Hypoallergenic? Are Any of the Bulldog Breeds Hypoallergenic? Bulldog breeds are delightfully adorable. From the English Bulldog to the French Bulldog, their squishy faces, muscular bodies, and congenial personalities combine to create a creature who is totally adorable. Unfortunately, there are no bulldog breeds that are hypoallergenic. I recently wrote a post on English Bulldogs and why they aren’t hypoallergenic. Unfortunately, all of the reasons that make the English Bulldog non-hypoallergenic are present in all bulldog breeds. As I’ve covered in several posts now, there are no hypoallergenic dogs. There are only dogs that don’t shed. That’s because people with allergies to dogs are allergic the saliva, dander, and urine of dogs, not their fur. Fur can aggravate an existing problem, but it’s not the source. 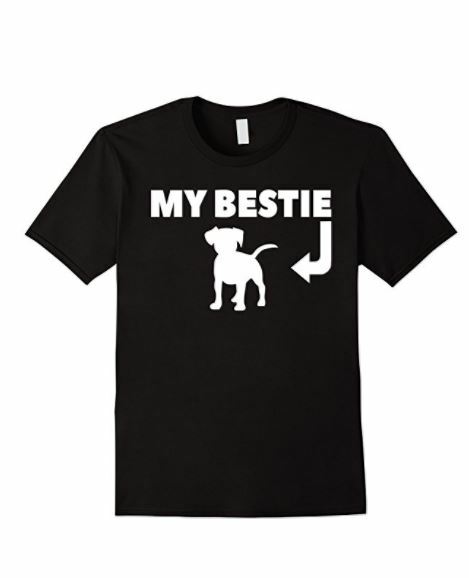 When a dog sheds, the hair that comes out of the skin carries some degree of dander, saliva, and often urine. That fur floats around the house and settles onto surfaces. So you have an allergic whirlwind in your home. In addition to shedding, these breeds have short, pointy hair. While you would think that longer hair would be worse, it’s actually the short stuff that does the most damage. The shorty pointy hair that you find on bulldog breeds is difficult to remove from furniture and fabric. Which makes it difficult to remove the allergens. Those hairs become ingrained into the weave of the fabric, making it hard to get out. Often times, a sticky pet hair roller has to be used. So basically, you have a perpetual layer of allergens that are difficult to remove. Related: What Are The Best Vacuums for Allergies and Dog Hair? I have yet to encounter any bulldog breed that doesn’t have some level of drooling. Whether it’s just a touch or a full on Hooch-mode drooler, bulldog breeds are slobber machines. Remember what I said about people who are allergic to dogs? It’s not the hair it’s the saliva, among other things. Bulldog breeds are basically oral allergen dispensers. Do you have any of the bulldog breeds? What do you love about them? Tell us in the comments.